Children’s author and illustrator Kate Pankhurst leads an interactive session celebrating historic women who changed the world. 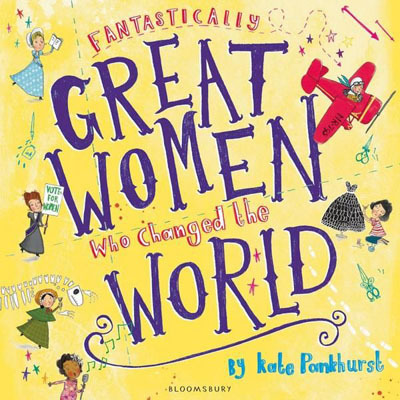 A descendant of suffragette Emmeline Pankhurst, Kate is also the author of bestselling picture book Fantastically Great Women Who Changed The World. Revered author and journalist Simon Jenkins has travelled the length and breadth of Great Britain, from Waterloo to Wemyss Bay, Betws-y-Coed to Beverley, to select his hundred favourite railway stations. 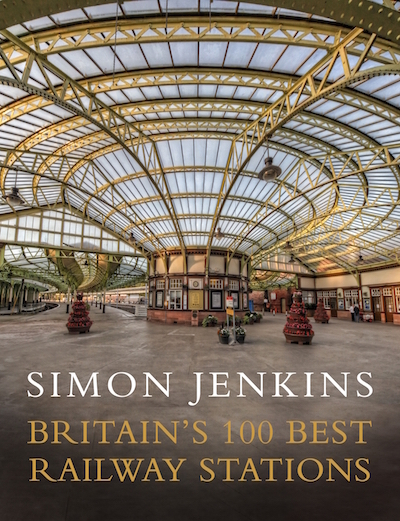 His journey is documented in a beautiful new book Britain’s Hundred Best Railway Stations, published this September by Penguin. 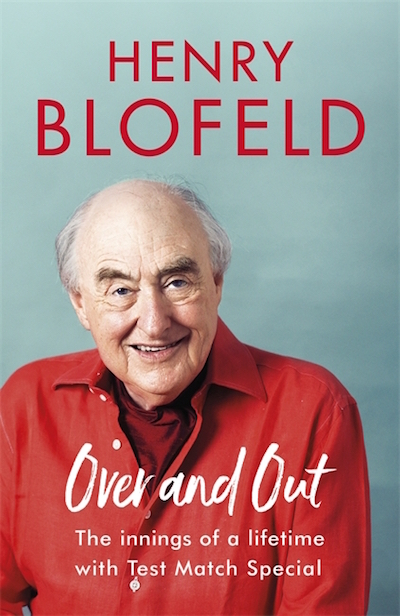 For over half a century, Henry Blofeld has conveyed his unfailing enthusiasm for the game of cricket as a much loved broadcaster and journalist. 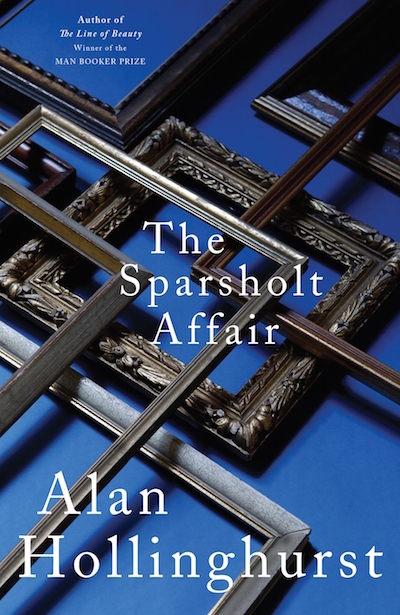 Now that ‘Blowers’ has decided to declare his Test Match Innings closed, he joins us at the Dulwich literary Festival to discuss his life in the commentary box.